Going out with two acquaintances women. We are going to go somewhere. An amusement park or a theme park. 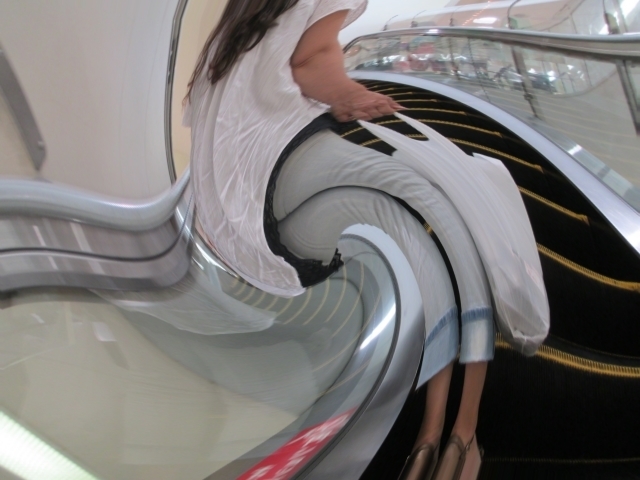 Maybe I call it a moving spiral sidewalk? There is a long course with a roller coaster. which the prepaid card is passed on the right side. We can rush to follow the progress of the card. Even so, your cards tend to be late. Replace the mess, finally catch up. It seems that there is doubt about their dissatisfaction. "Why am I getting this strange flow?" That is exactly where I would like to ask.